Seek memorable moments in the Cassie oxford from P.W. Minor. 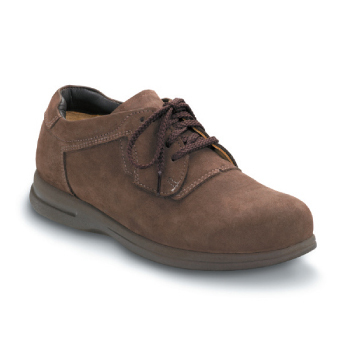 The Orthoflare® outsole features a wide midfoot for added stability. Foam cushions the tongue and collar with lightweight comfort. Seamless leather lines the interior with natural softness for carefree afternoons.